After seeing the story last week about the private businesses to be evicted at Layan and Leypang beaches, I could not help but compare these businesses with other businesses that operate and serve tourists in plain sight obviously well within the boundaries of Sirinath National Park. Are these businesses in Sirinath National Park legal? If they are legal, how is this possible? 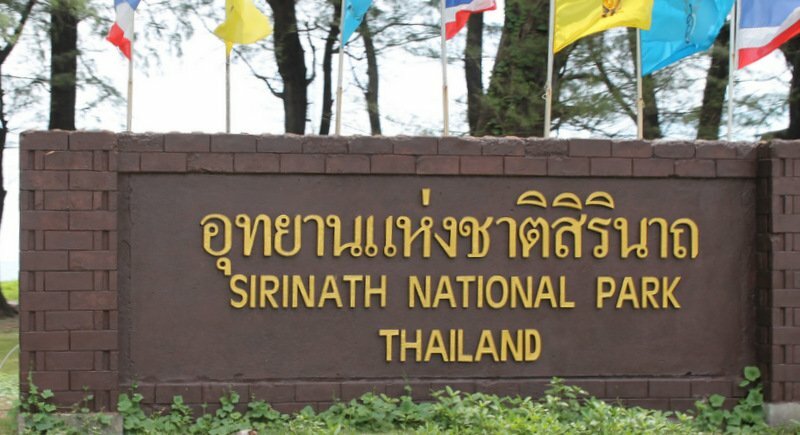 Private businesses, including restaurants, located within Sirinath National Park Office are legal. We allow some types of businesses, but not others. The businesses we do allow are there to provide convenience for people visiting the park. At this stage all the sites we have allocated where businesses may operate in the park are occupied. However, the contracts for each site are valid for only three years. Any people interested in operating business in the park can contact the Sirinath National Park Office directly. To apply for a permit to operate a business in park requires the applicant to present their house registration document and identity card. Please note that at this stage only Thai people may apply to operate businesses in the national park. If approved the applicant must the total of B21,000 as the site fee for a contract of three years (B7,000 per year). – Vitoon Dechpramualpol, Chief, Sirinath National Park. Foreigners should in Thailand do as the thai, don't take difference between legal and illegal as something serious. It is a mixture, all in the wallet. From high to low. It is all about money, nothing more, nothing less, even Lord Buddha inheritance/teaching can't wipe that out.